Radio interview on 95.5 WSLR. (Podcast) Patti and Wayne Eastep share their first hand experiences living with the Bedouin the Saudi Arabia. 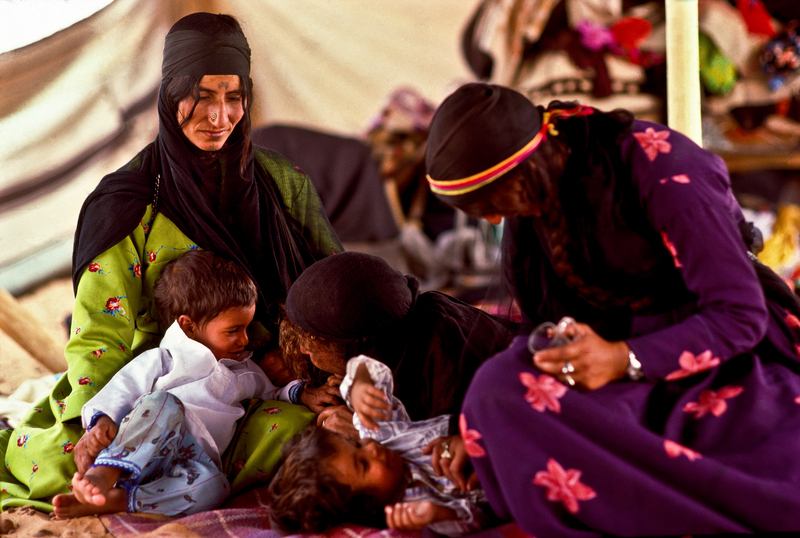 Patti Eastep in traditional Bedouin dress living with the Al Amrah clan of the Al Murrah tribe in the Dahana Sands in Saudi Arabia. 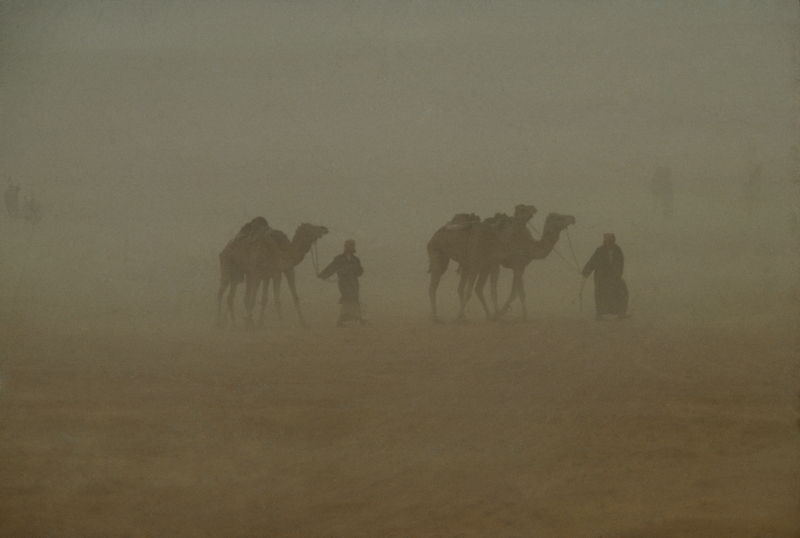 Wayne Eastep in traditional Bedouin dress photographing in Saudi Arabia. Patti in traditional Bedouin dress in the Saudi Arabian desert. 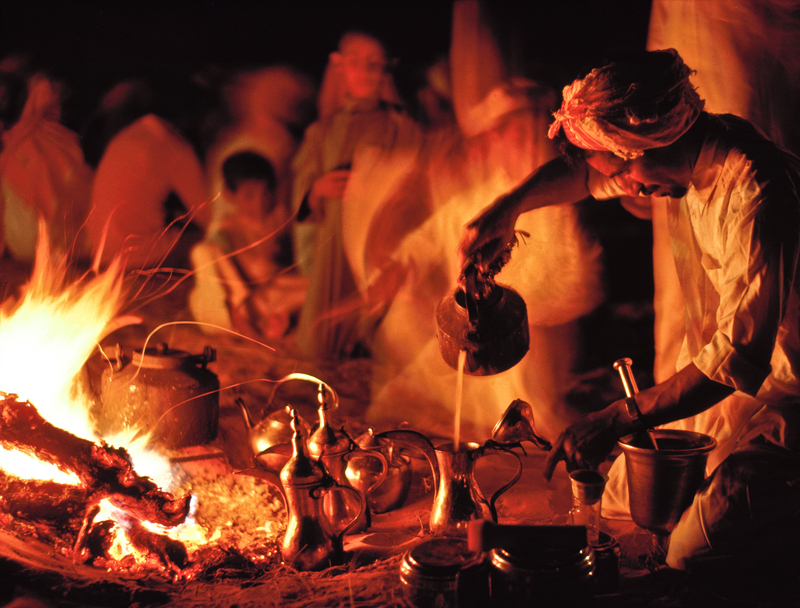 Al Amrah bedouin clan of the AL Marri Tribe preparing coffee in the Dahana Sands of Saudi Arabia. 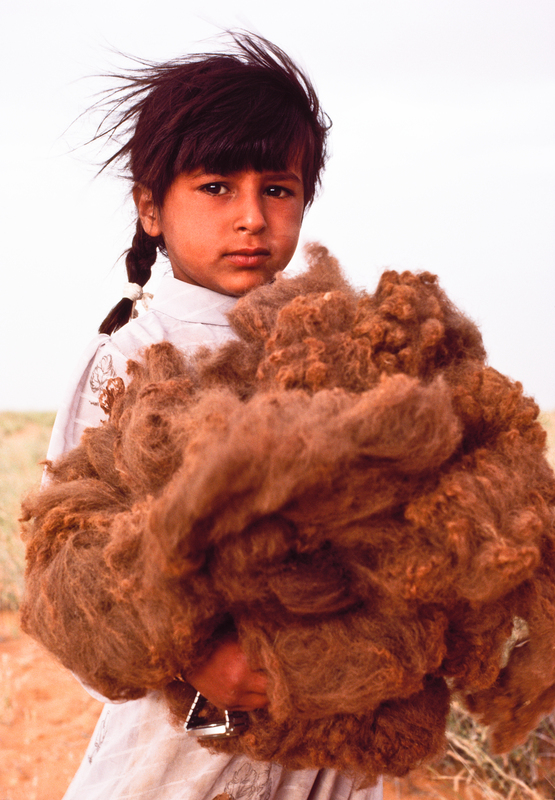 The Bedouin of Saudi Arabia are one of the world’s most unique nomadic people. 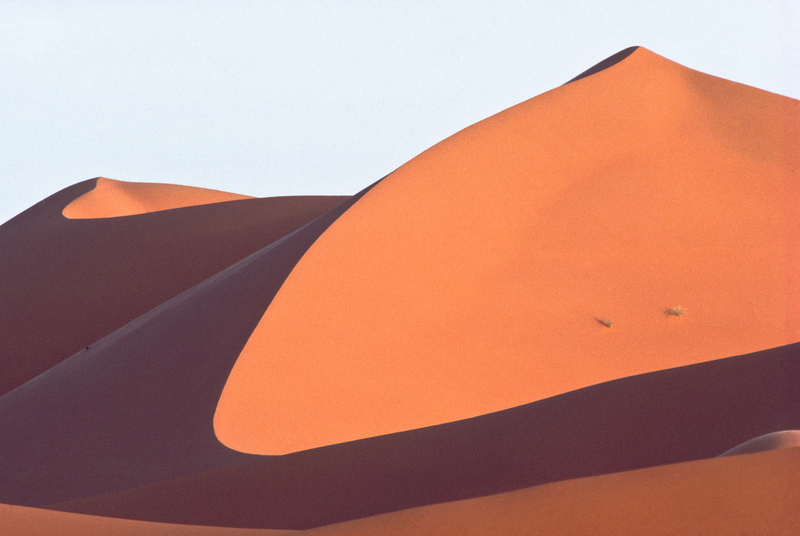 They survive in the Arabian deserts under some of the harshest conditions in nature. The Al Murrah Bedouin tribe attracted my attention because they have lived as nomads in Arabia with an unbroken bloodline for 5,000 years +. I figured such unique people would have important insights into human relationships. I was right. Leading Saudi families in government, business, judicial and academic communities have sent their young children to live among the Bedouin for similar reasons. King ‘Abd al-‘Aziz ibn Sa’ud, the monarch who unified the Arabian tribes and created the modern Kingdom of Saudi Arabia, spent time with the Al-Murrah in the southern deserts of Saudi Arabia. When I began my documentary photography career I decided to study the Bedouin in Arabia, specifically the Al Murrah tribe. This modest collection of images is from a library of over 25,000 images. They are the subject of the book BEDOUIN which won the Pershke Price “Best Book” award and Gold Prize for the “Best of All Things in Print”. The Al Murrah Bedouin tribe attracted my attention because they have lived as nomads in Arabia with an unbroken bloodline for 5,000 years. I figured such unique people would have important insights into human relationships. I was right. 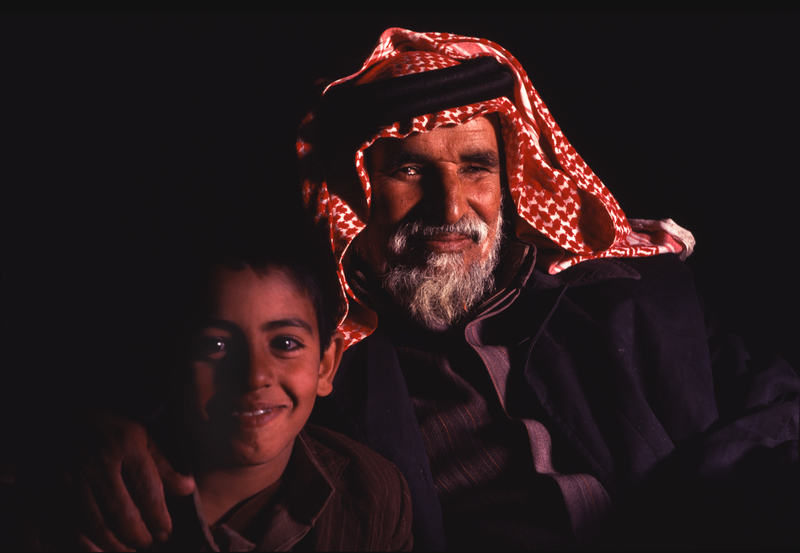 Leading Saudi families in government, business, judicial and academic communities have sent their young children to live among the Bedouin for similar reasons. King ‘Abd al-‘Aziz ibn Sa’ud, the monarch who unified the Arabian tribes and created the modern Kingdom of Saudi Arabia, spent time with the Al-Murrah in the southern desert of Saudi Arabia. 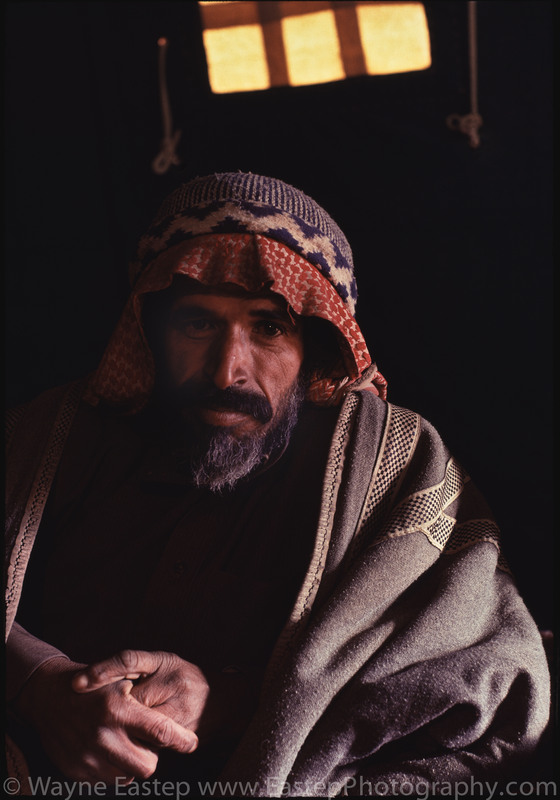 When I began my career I decided to document the Bedouin in Arabia, specifically the Al Murrah tribe. This modest collection of images is from a library of over 25,000 images. They represent the book BEDOUIN which won the Pershke Price “Best Book” award and Gold Prize for the “Best of All Things in Print” the year it was published.